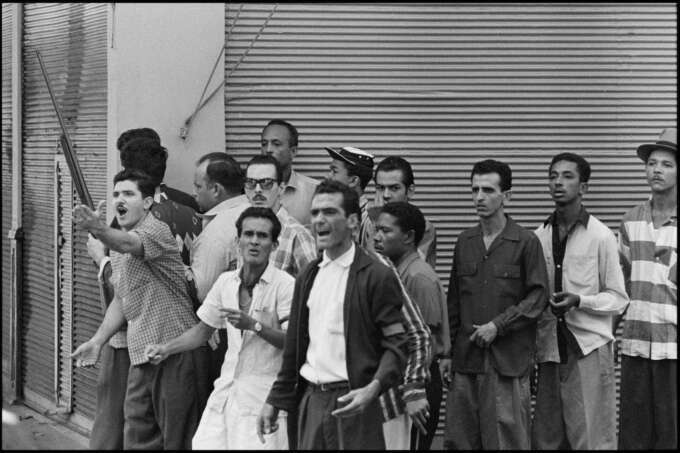 Cuba has long held a grip on the popular imagination. A lush island of 12 million people, it has a cultural grasp larger that almost all of its Central American and Caribbean peers. Its vibrant music, food and colourful if often tragic history define perception of the region. This was never more the case than during the 20th century when it became variously an American sugar colony, a sunny playground for wealthy vacationers, headquarters for organised crime and most famously a staging point for socialist revolution and rejection of US hegemony. 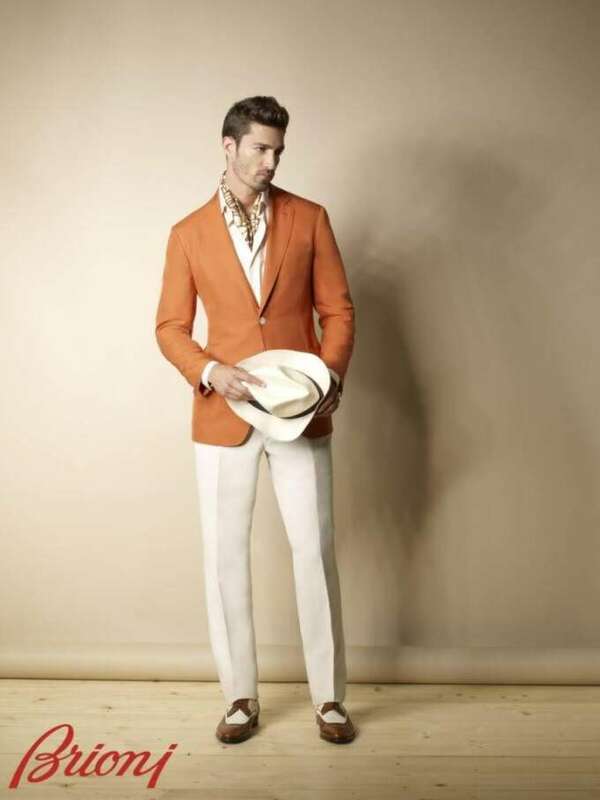 Cuba's history, a rich blend of glamour and revolution has become a common fashion inspiration. Now it seems the island is on the cusp of another transition. It’s revolutionary leaders are well into their senior years and a cautious rapprochement with the United States is underway, leading to a partial dismantlement of the long running embargo of the island. It looks as though the largely unchanged 1950s era aesthetics and revolutionary politics of the Castro period are finally coming to an end. 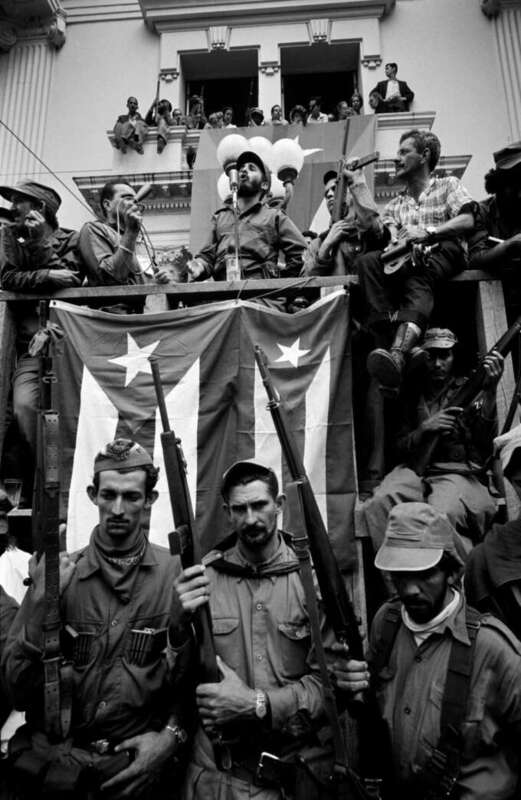 Cuba is no longer the frightening home of a Tropical despot or the edgy heart of a revolution. 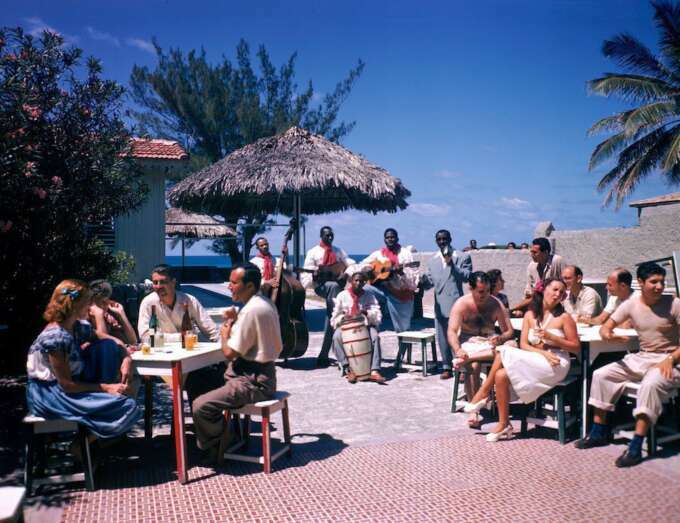 It is once again a sun holiday destination, a place to sip rum in deckchairs not too far removed from its island peers. 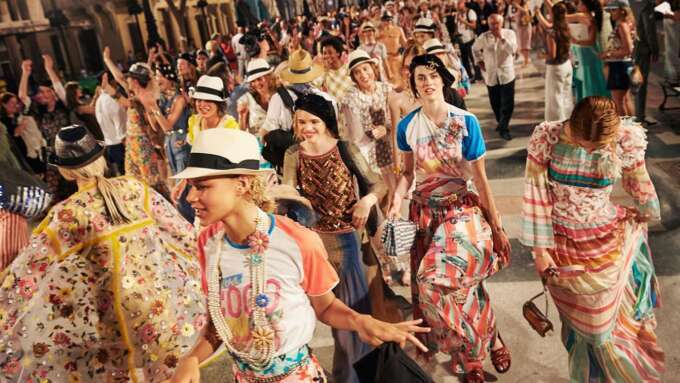 Chanel’s cruise collection was unveiled in Havana in 2016 and largely drew on the pre-revolutionary era. 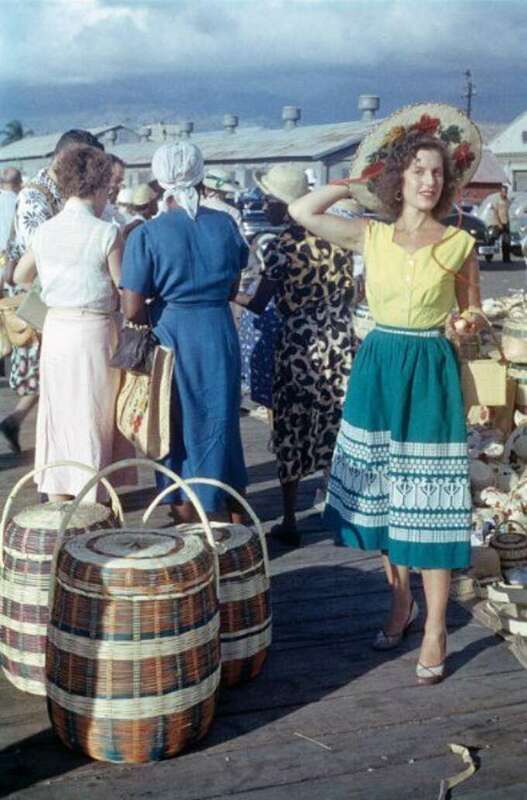 Thus it makes sense that designers are revisiting Cuba’s colourful past for inspiration.These collections have largely drawn on two distinctive periods in the islands history: the glamorous tourist escape full of dancing, gambling and drinking between 1920–1958 and the revolutionary ferment of the early Castro years of the 1960s and ‘70s. "A country known mainly for dance, music, prostitutes, cigars, abortions, resort life, and pornographic movies." 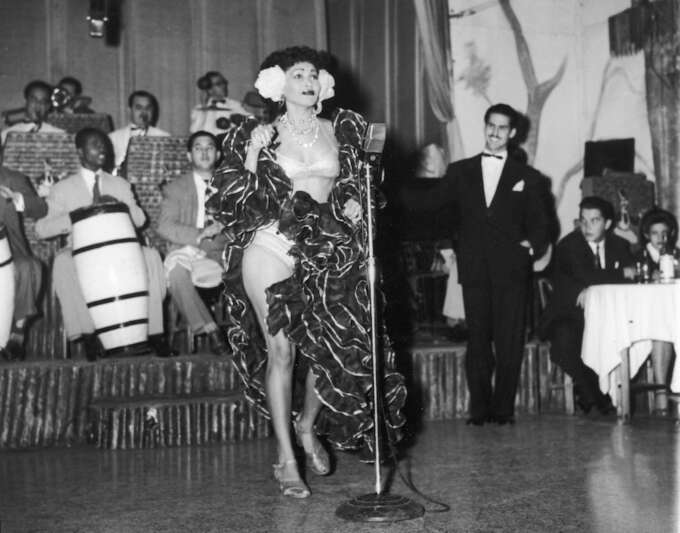 The luxury market has largely opted to ignore post-revolutionary Cuba and focus on the frills, patterns and colour of the dance clubs and casinos that once filled central Havana. 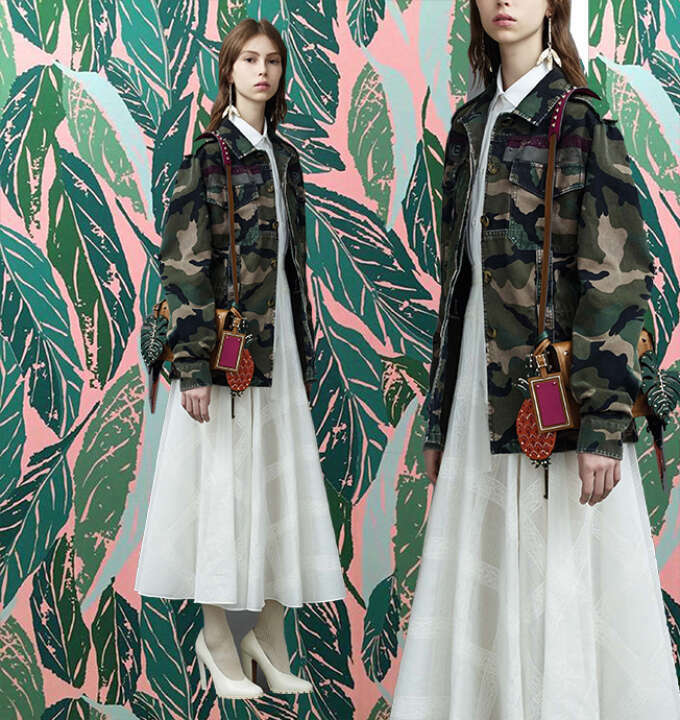 This is the path (predictably) taken by Chanel, Brioni and others. 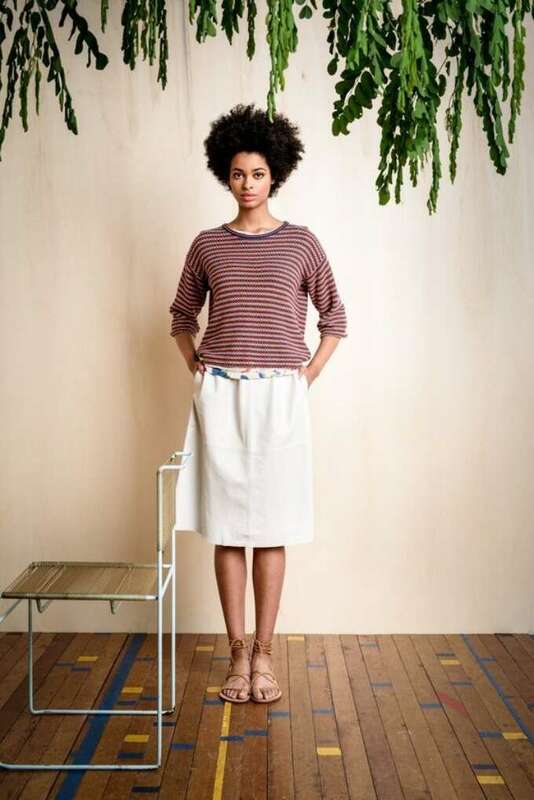 The glamour of the period is an obvious fit for the aspirational positioning of their brands and with its bright colours and lightweight materials an easy fit for spring summer and resort collections. 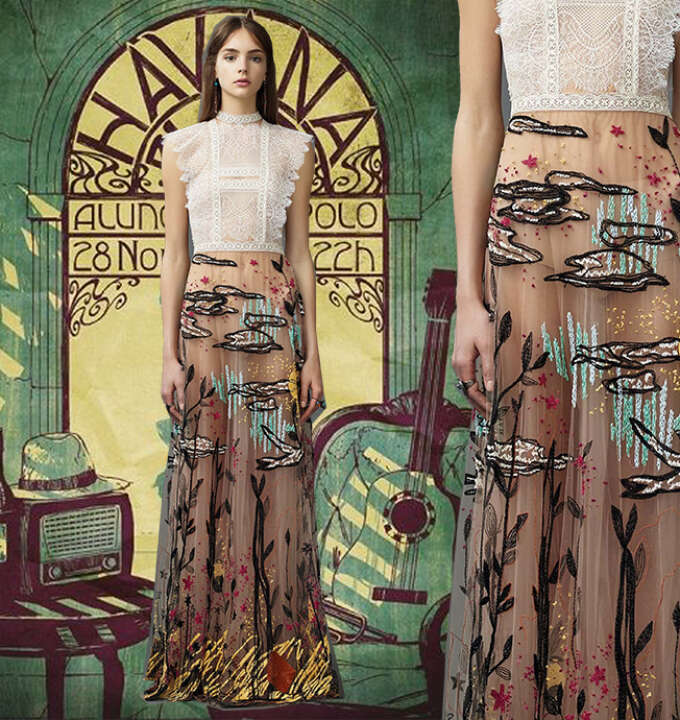 An interesting exception was Valentino’s effort to bridge the gap between the two—mixing olive drab fatigues with draped floral skirts. 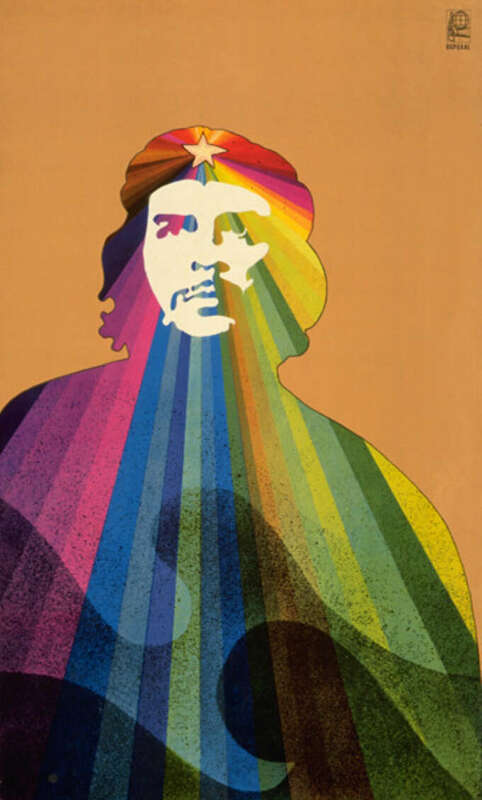 Cuba’s post-revolutionary period has inspired with it’s charismatic and scruffy revolutionaries, the energetic photos of Burt Glinn and the astounding pop art inspired design of the Cuban propaganda departments. 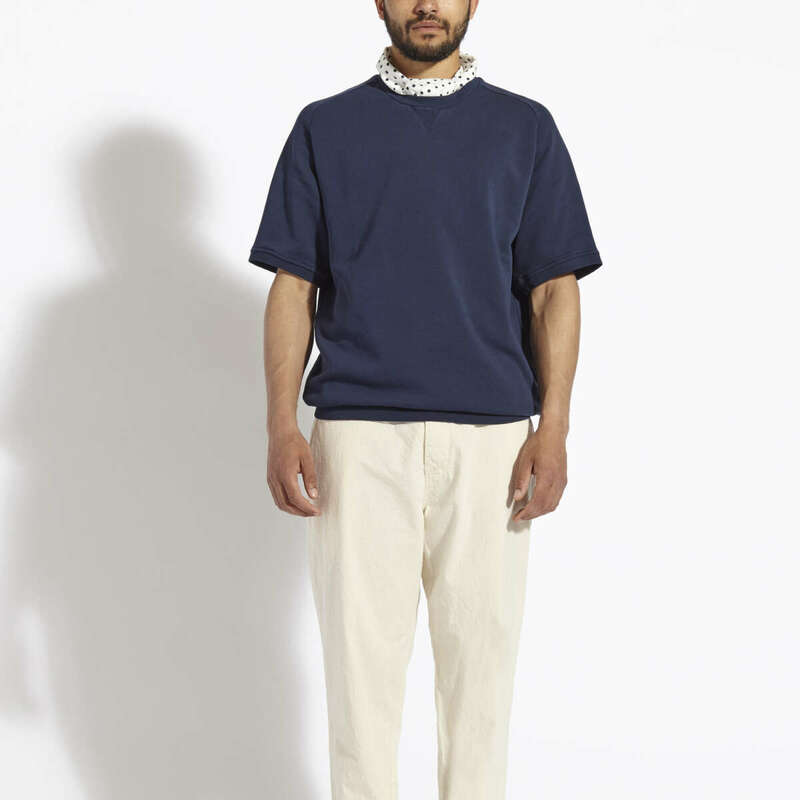 This vein has been drawn on by two brands for ss17, Britain’s work-meets-streetwear brand Universal Works and the eclectic Belgians of Bellerose. 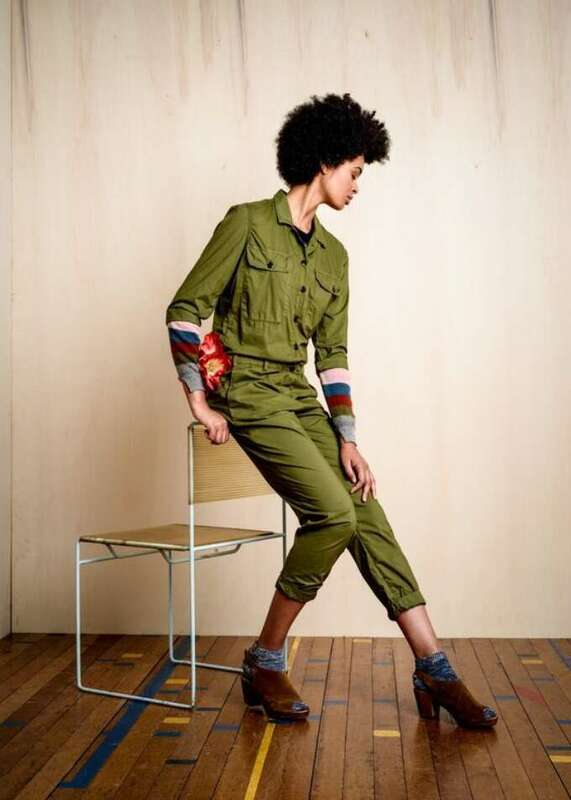 UW was in particular inspired by Glinn’s imagery from his Cuba 1959 which documented the early days of the revolution but also features bright patterns, draped summer shirting and vibrant pop-art prints alongside army drab. 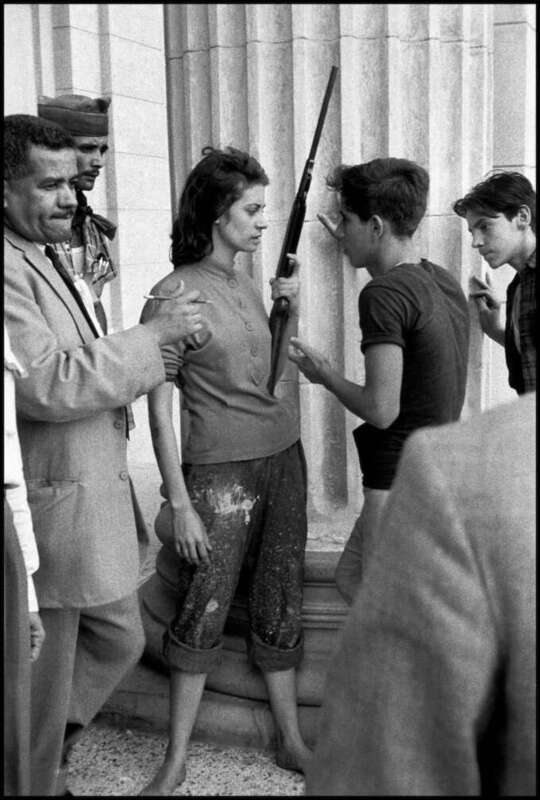 The photos of Burt Glinn captured the dynamism of the early days of the Revolution. 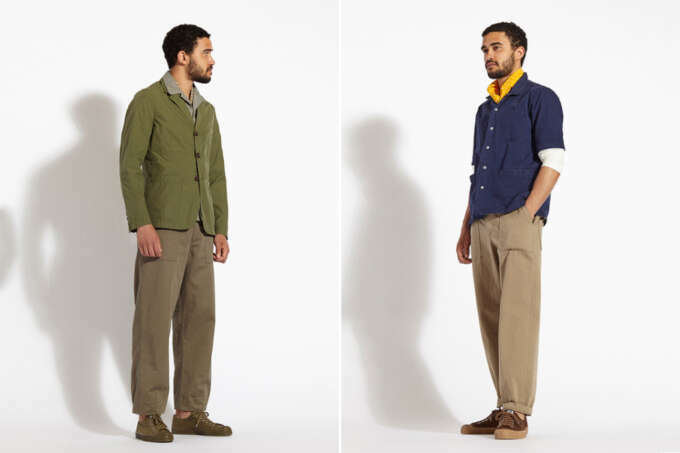 Imagery from Universal Works ss17 collection. 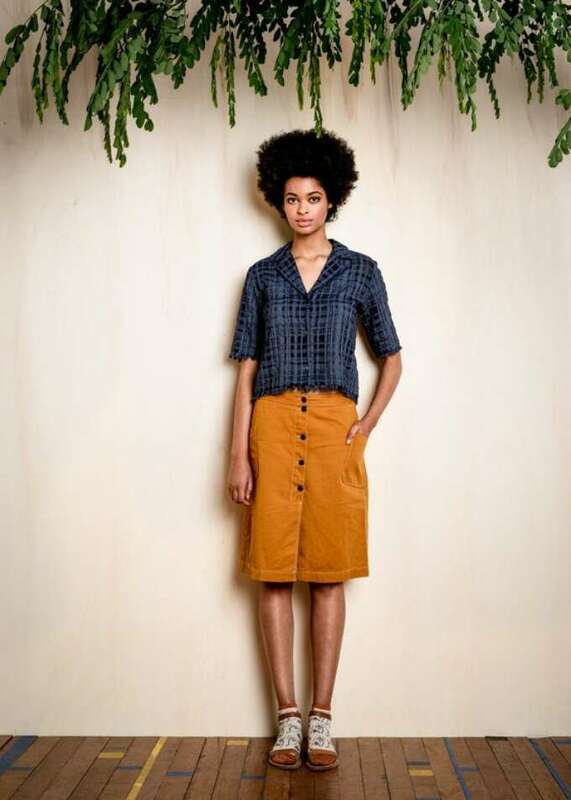 Free from the controversy that it would have aroused during the height of the cold-war or even while the increasingly dictatorial Castro was alive it seems designers have licence to enjoy the iconoclastic elements of the Revolution. 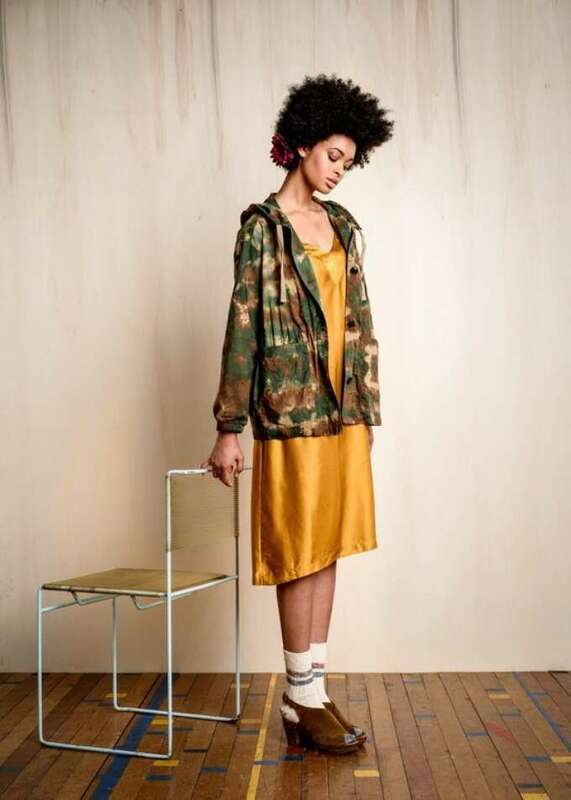 Bellerose’s collection is a similar mixture of vibrant colour and military aesthetics with dappled camouflaged skirts sharing space with bright dresses and sporty trousers. 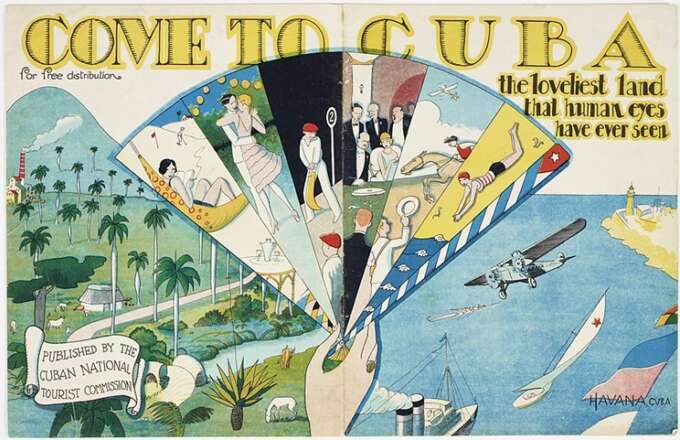 The early revolutionary period was an extremely fertile one for Cuban graphic design. 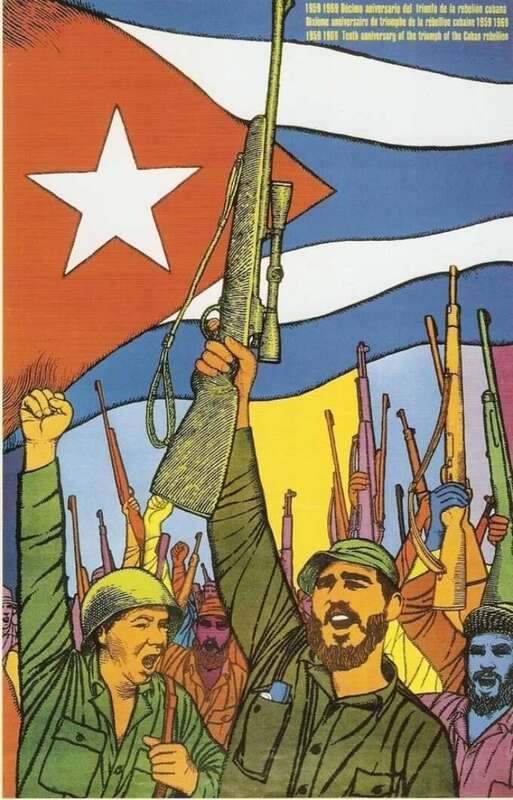 I was in Cuba in my late teens for several weeks of 2004 and it was clear even then the Revolution was spent. The mood was one of depravation and boredom. While their was pride in the independence of the island, the feeling of stagnation was hard to shake. This is now changing and a pessimistic view is that this is likely to see Cuba absorbed into American (and in particular Floridian) influences. Even in light of this change though designers will continue to draw on the energy and extraordinary history of the rebel island’s past.